Michael, it would be easier to compare the two photos if they were both in the same posts. Overall, your non-HDR pictures seem to be of much better quality than your HDR photos, which often appear to be noisier. Very valid comments, thank you! I like this one better, Michael. I was in Lisbon 2 years ago, and this picture reminded me of that wonderful trip! Some things don’t change, apparently. I am glad to know that it hasn’t changed much. Want to be there again! 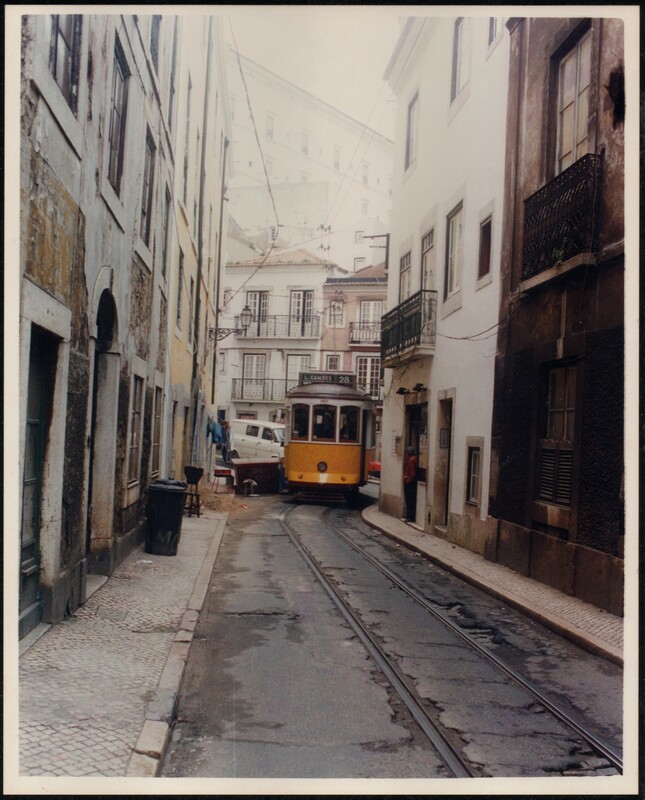 A great photo – I must make it to Lisbon some day! My poem today is about a tram driver in case you have time to look? Have also included the link to my coaching website in case you are interested in seeing this too. Have read both sites, very creative! Peaceful greeting from HONG Kong!